Joyce A. Veile, 81, formerly of Payson, Illinois, passed away at 8:45 a.m. Saturday (March 23, 2019) at North Adams Home in Mendon, Illinois. Born March 3, 1938 in Quincy, Joyce was the daughter of Edward and Virginia Nelson White. She married Herbert G. Veile on May 10, 1958 in Quincy. He preceded her in death on January 10, 2013. Joyce was a member of St. Anthony Catholic Church. 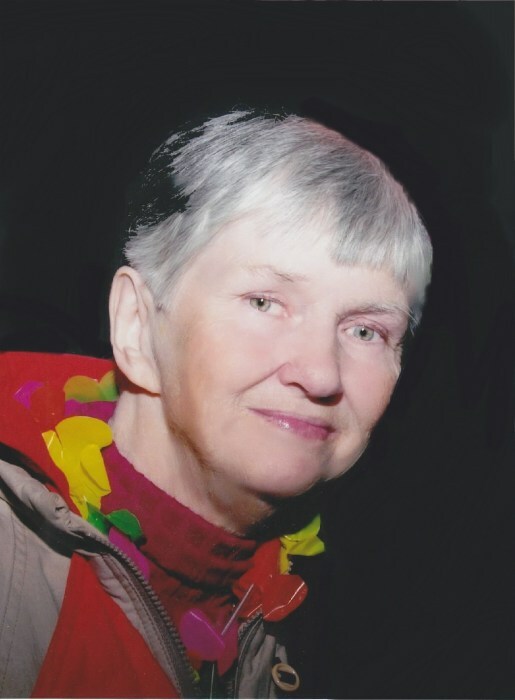 An avid reader, Joyce enjoyed camping and playing cards with family and friends. She will be remembered as a wonderful Mom who cherished the time she spent with her family. Joyce was a 1956 graduate of Quincy High School. She was employed at Kresge's and Morgan Auto Supply until she went to work for Buckley Auto Supply in Payson until their closing. Survivors include her son, Jeffrey A. Veile of Payson, IL; a brother, Morse E. White (Darlene) of Quincy; a sister, Carol Sue Bufka (Norbert) of Midland, MI; a brother in law, Lawrence Veile (Patricia "Pat") of New Canton, IL; and many loving nieces and nephews. Joyce was preceded in death by her parents; her husband, Herbert; and two sons, Patrick Veile and Michael Veile. Prayer services will be held Wednesday morning at 10:00 a.m. in the Zehender Robinson Stormer Cookson Funeral Home Payson and a Mass of Christian Burial will be Wednesday morning at 10:30 a.m. in St. Anthony Catholic Church in Quincy with Rev. Tom Donovan officiating. Burial will be in the Payson New Cemetery. Visitation will be Tuesday evening from 5:00 to 7:00 and Wednesday morning from 9:00 until the time of the Prayer service at the funeral home.